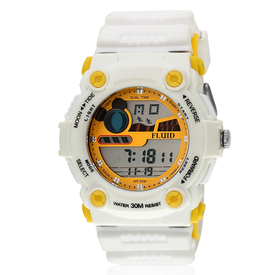 Add this timeless analog watch for women from the house of Yepme to your collection as it will definitely meet your fashion and practical needs. 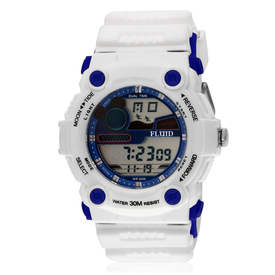 This white coloured analog watch will add class to your look with its attractive dial and faux leather strap. 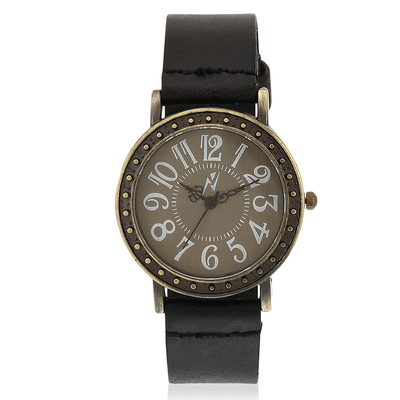 Add this timeless analog watch for women from the house of Yepme to your collection as it will definitely meet your fashion and practical needs. 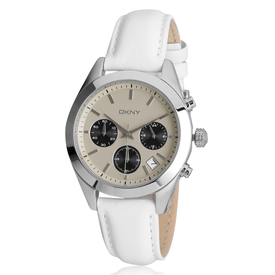 This white coloured analog watch will add class to your look with its attractive dial and faux leather strap.